Android KTX is one of the new kids in the Android Jetpack family. It’s a collection of Kotlin extension functions that will beautify and give a Kotlin-ish touch to existing Android APIs. KTX takes advantage of many of the awesome features in the Kotlin language to make all the old and rusty Java Android APIs feel like brand new. Why Is Android KTX Useful? Android KTX simplifies your interaction with Android APIs by using features of the Kotlin language like extension functions, lambdas, and named and default parameters. As an example, did you know that the class TextUtils has the methods isDigitsOnly and getTrimmedLength? Android KTX helps you discover many features on the Android APIs like these that you did not previously know existed because they were buried under tons of utility classes or static methods. Just by writing a dot after any object, you can now have a concise list of all the operations that you can apply to it, without having to memorize the methods in utility classes or make constant searches on Stack Overflow. This way, you can stand on the shoulders of giants and avoid code duplication. In this tutorial, you’ll focus on the APIs that are wrapped by Core KTX. Note: This tutorial assumes you have previous experience with Kotlin and Android. If you are unfamiliar with the language, have a look at this tutorial. 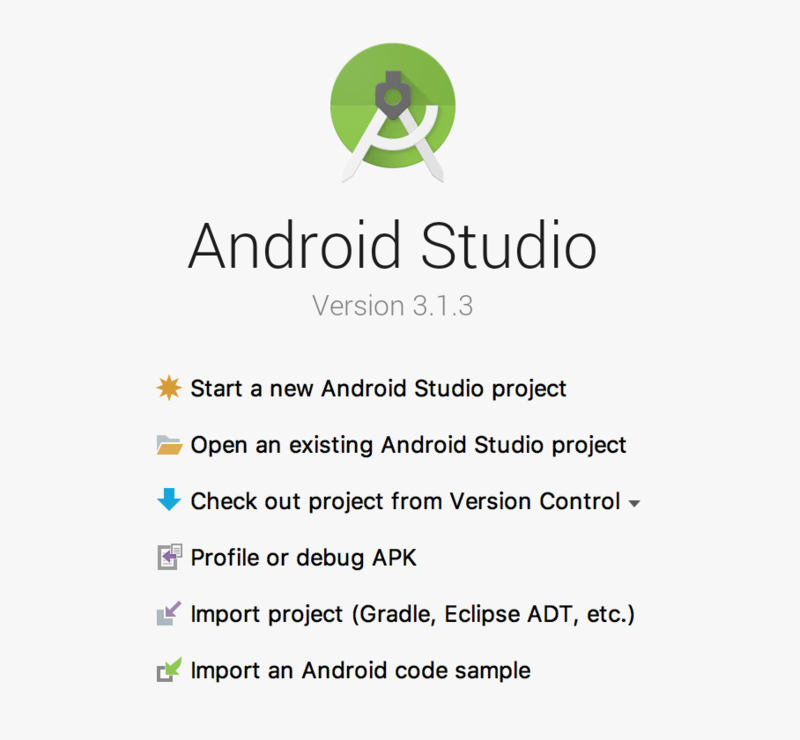 If you’re just beginning with Android, check out some of our Getting Started and other Android tutorials. Collage Droid is the app that you will use to use to see Core KTX in action — it’s an app that generates delightful photo collages. Along the way, you’re going to update it to take advantage of Core KTX goodies. Before going on with the tutorial, take a look at the existing starter code. This is the entry point of the app. This fragment is in charge of loading each photo template depending on which tab you selected. An enum class that holds information related to every specific template; like the aspect ratio of the photos and which droid image should be presented by every template. Now you have x-ray vision into how Collage Droid is structured! Before you get started adding Core KTX code into the starter project, it’s worthwhile to look at how KTX works under the hood. 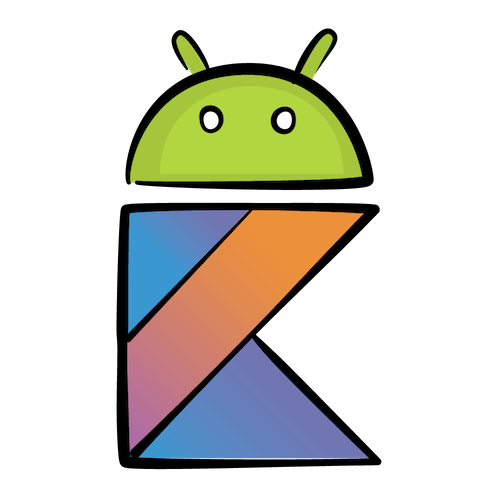 To enhance the Android APIs, Android KTX takes advantage of many awesome Kotlin features, like extension functions, operator overloading and destructuring declarations. Note: If some of these topics are unfamiliar to you, take a look at the next few optional sections, which are denoted as “Optional” in the headers. If you are familiar with concepts, then feel free the skip these sections. Extension functions allow you to add new functionality to an existing class, even without having access to the original class definition or source code. Name of the class to add the extension to followed by the dot(.) notation. The name of your new extension function. "1".isDigitsOnly() // this represents the String instance "1"
You can use an extension function by importing the file in which the extension function is defined. Did you know that in Kotlin you can change the behavior of common operators like +, * , , and more? val firstMenuItem = menu //Gets the first menu item. menu -= firstMenuItem // Removes the menu item from the menu object. You’re able to use index notation on menu items and use the subtraction assignment operator right on the menu items themselves! The only difference here is that you have to add the operator keyword before the fun keyword. Destructuring is a shortcut feature that allows you to break down an object into multiple variables and declare them in just one step. You assign (lat, lon) to the Location instance, and Kotlin extracts the parts of the location for you. The Location class has to operator extension functions component1() and component2() that let you break the Location instance into parts. The inline keyword is an optimization feature. If you want learn more take a look at here. You’ll improve Collage Droid by adding Core KTX! 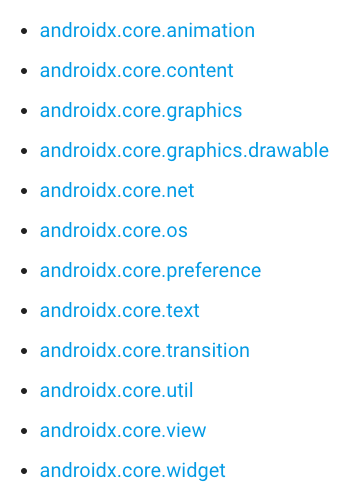 Core KTX is part of Android Jetpack, which is specified using an androidx dependency. Note: As of the writing of this tutorial, the latest version of AndroidX is 1.0.0-beta01. 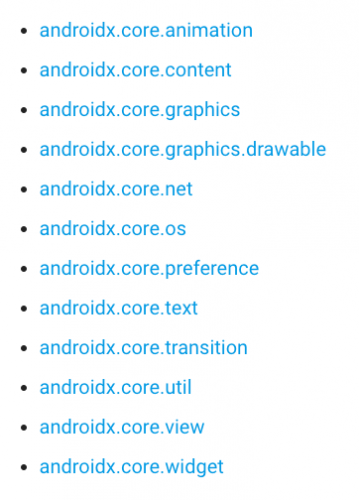 You can find the last version of Android Core KTX here. Each new release comes with release notes for what has changed since the last version. Also, be aware that to use the 1.0.0-beta01 version, you must target Android API Level 28 and migrate all your support library dependencies to AndroidX. If you just want to try Core KTX without migrating, you can use version 0.3 instead. Click “Sync Now” to sync your Gradle files. Awesome! Now you can use Core KTX in your project. 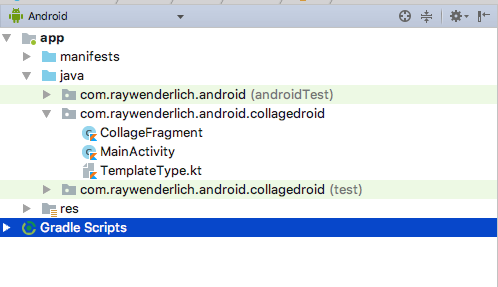 In Collage Droid, every time you tap a tab, the photo template changes; you do this by passing a Bundle object with the type of template that you want to present. bundleOf is a Core KTX helper function that lets you create a Bundle object from anywhere. You may need to press Option+Return on Mac or Alt+Enter on PC to pull in the function import. Using bundleOf(), you avoid needing to first create a Bundle object and then making multiple put calls to add data into the Bundle. Instead, with Core KTX you pass one or many key/value arguments as Kotlin Pair objects using the to infix function into bundleOf() all at once. So Core KTX has made your code more concise and readable with just this first simple change! drawToBitmap() is an extension function on the View class. It converts a view to a Bitmap object; this will be pretty handy for creating the collages. In the app, when you have completed all the image buckets, a check mark menu appears to let you generate a collage; you can improve the function that is in charge of that. Using Core KTX, you killed the boilerplate Bitmap creation code and focused on the main goal. Content providers are superb for sharing data between apps. After the app creates the collage, it stores it in the picture directory. To do that it uses a ContentValues object to share the metadata of the photo collage with other apps. You can use the Core KTX contentValuesOf() function to create ContentValues objects in an easy and compact way. The contentValuesOf() function has a similar syntax to bundleOf(). You pass the metadata values as pair objects rather than having to make a bunch of calls to put() functions. As you saw in one of the optional sections above, Kotlin lets you add new behavior to operators. In Core KTX, the Menu class has extended the get operator to give you an array-like syntax to access the menu elements. In Collage Droid, once you’ve filled in all the image buckets on a tab, the check mark menu option is made visible. As you can see, the Core KTX version takes full advantage of the Kotlin operator-overloading feature. It’s not a huge change to switch from using the getItem() method, but it makes your code a little more concise and readable. Collage Droid is now completely using Core KTX! You’ve just scratched the surface in this tutorial on the power of Core KTX! This section discusses a few more features of the library. Core KTX added many goodies to the ViewGroup class to make it more like a collection. This makes a lot of sense because all ViewGroup children like FrameLayout, LinearLayout, RelativeLayout, and others are containers that have their own children views. Anko is a Kotlin library from JetBrains. 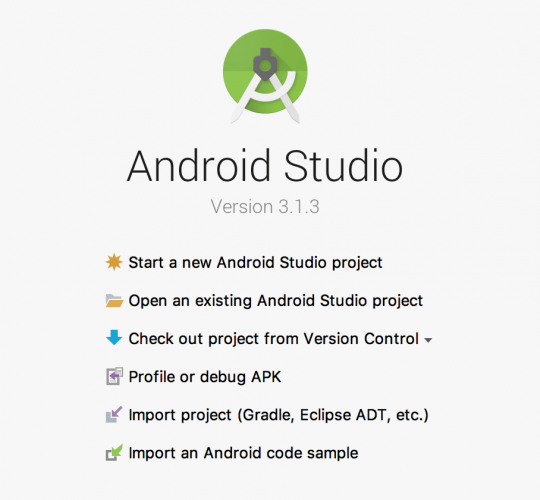 It shares the goals with Android KTX of making your life as an Android developer easier and making your code more readable and pleasant to use. Android KTX and are Anko are similar but not quite the same. They have common goals but with different scopes in mind. The mission of KTX is to bring idiomatic APIs to Kotlin users. As is mentioned in the repository, KTX does not intend to add new functionality to the existing Android APIs. Anko has a wider scope, and this gives it the flexibility to innovate and create new features (Anko Layouts and Anko Coroutines are examples). Generally speaking, Anko and Android KTX cover different parts of the Android API, and there’s no reason you can’t use both in your project. Investigate each one individually and use either as much as you want in your projects! You can download the final project with all the Android KTX changes using the Download Materials button at the top and bottom of the tutorial. Now that you’ve gotten started with Core KTX, you should check out other parts of Android KTX, including its use for Fragments, Palette, SQLite, and Navigation. Remember that Core KTX is an open-source project and you can contribute to it in many ways: proposing new features, reporting bugs or submitting a pull request. I hope you enjoyed this introduction to Android KTX. If you have any comments or questions, please join in on the forum discussion below. Next articleautomated testing – Selenium 2.53.1 now working with latest Firefox versions?